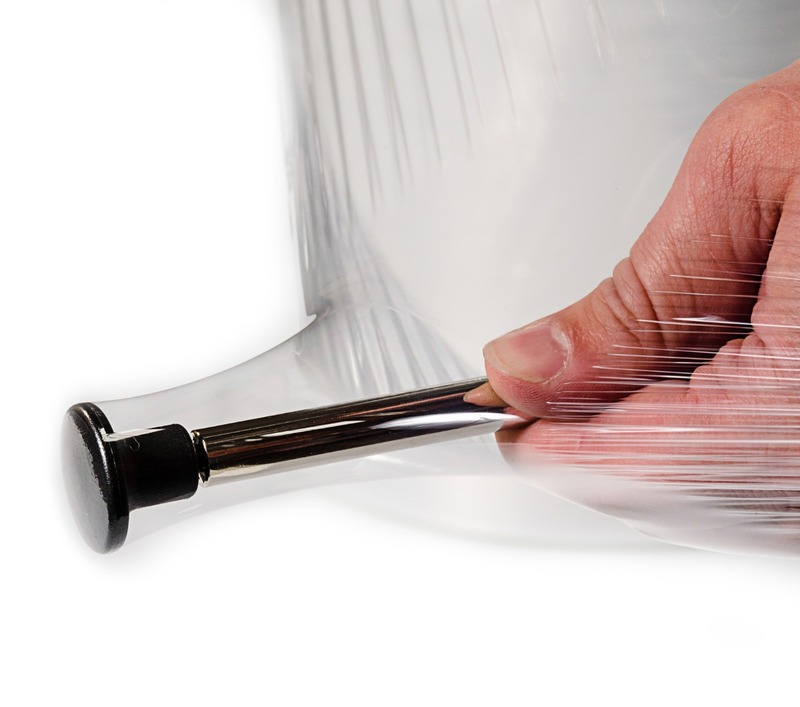 Sigmawrap™ high-performance machine film the ultimate solution for high volume pre-stretch film applications. Like no other pallet wrapping film in the marketplace, Sigmawrap™ offers outstanding performance, substantial waste reduction, significant savings, increased load stability, increased stretch capacity and increased tension capability. This power pre-stretch film has been created to have 33 layers of film, and is therefore proven to be much stronger than conventional films, which typically have just 5 layers! We are dedicated to helping our customers build a better packaging process & to improving pallet-wrapping efficiency. We recommend a trial comparison to prove how much you can save. 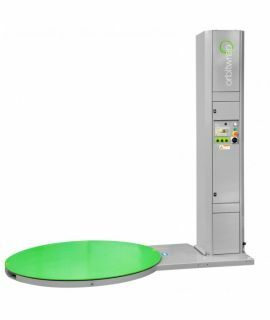 Book your FREE UK on-site demonstration, and our expert team will accurately measure & record the performance of Sigmawrap™ on your pallet, testing the film’s containment force and puncture resistance, using the latest software & load pressure sensors. 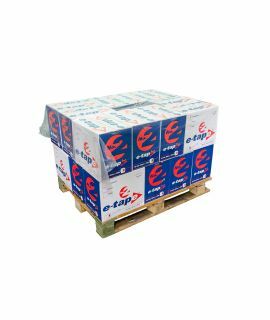 Purchase Sigmawrap™ online, with various sizes available - please note that a typically pallet contains 46 rolls. Get in touch for trade & bulk discounts. 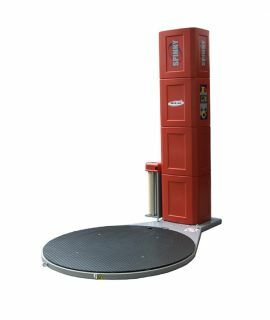 For more information on our Sigmawrap™ High Performance Machine Film and its performance, please view the printable product brochure. 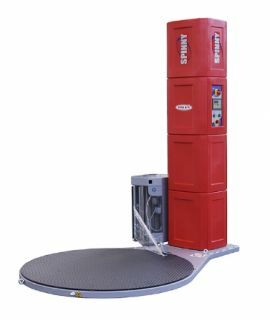 Sigmawrap™ is a winning concept in pallet-wrapping offering outstanding performance, substantial waste reduction, significant savings, increased load stability, increased stretch capacity and increased tension capability. 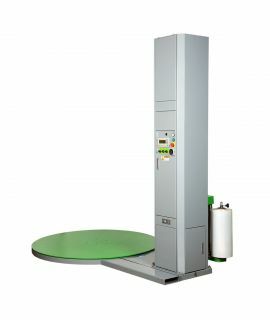 Sigmawrap™ high-performance machine film is the ultimate solution for high volume power pre-stretch film applications and its advanced layered technology delivers consistent performance like no other film in the market place. 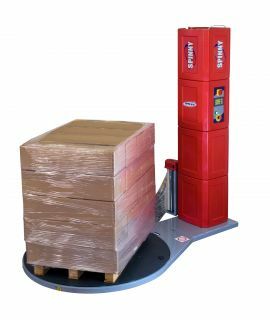 Half the cost of standard pallet wrapping but half the weight – How much could you save? 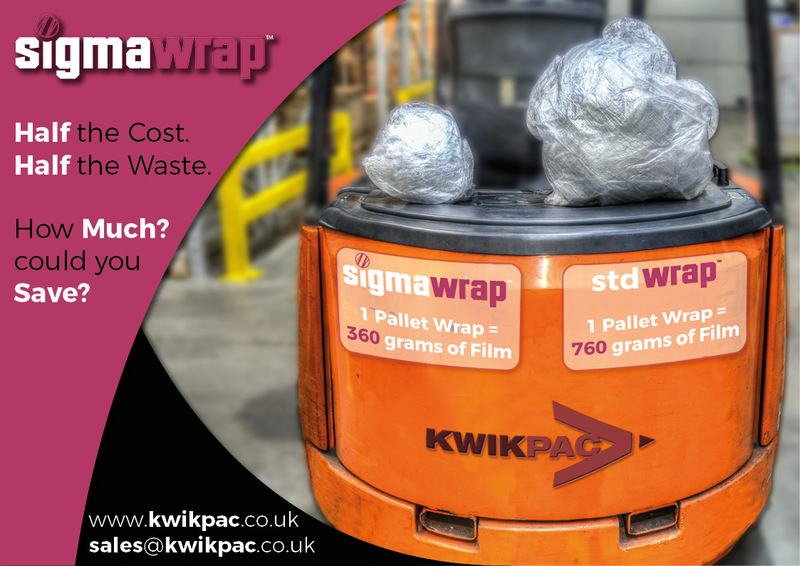 Book your FREE UK on-site demonstration, and our expert team will accurately measure & record the performance of Sigmawrap™ on your pallet, testing the film’s containment force and puncture resistance. Our latest software, with load pressure sensors will accurate record performance data & provide you with a visual graph of the guaranteed savings. Get in touch for trade & bulk discounts.